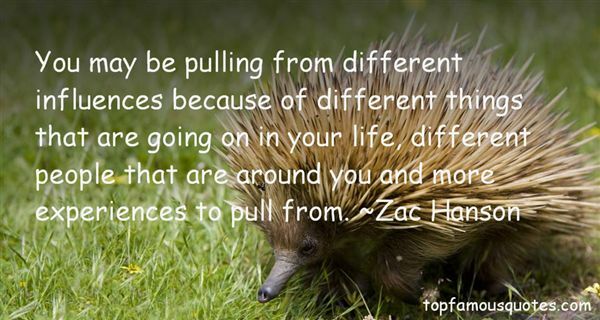 Reading and share top 4 Zac Hanson famous quotes and sayings. 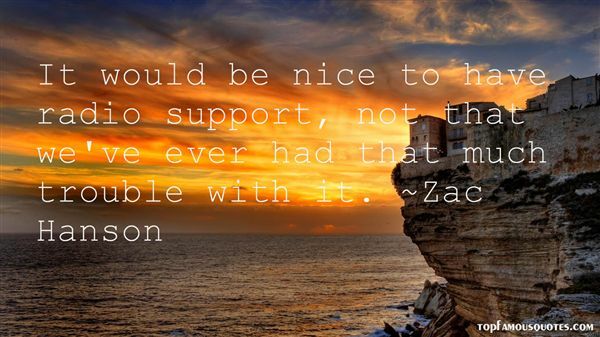 Browse top 4 most favorite famous quotes and sayings by Zac Hanson. Business is just about enabling human beings, nothing more, nothing less. Businesses need to recognize this fundamental fact."